Sony Pictures’ Goosebumps 2: Haunted Halloween is one monster movie we’re looking forward to watching this October, which is based on author R.L. Stine’s horror fiction novel series. 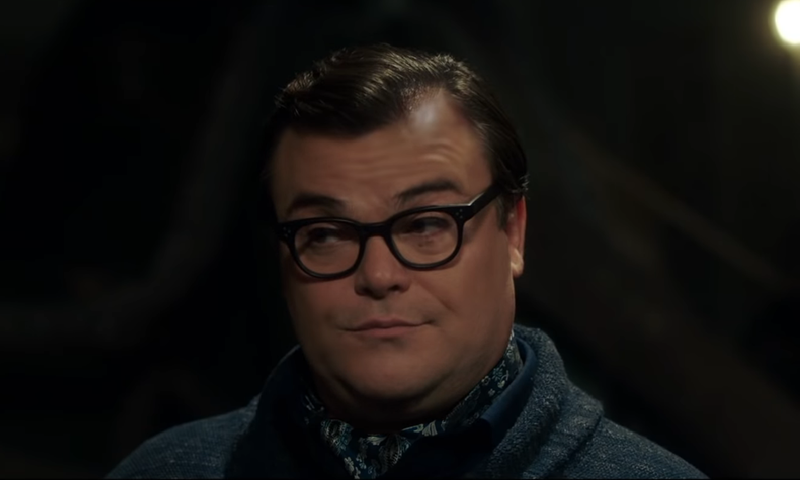 Another reason to be excited for it is the return of Jack Black, reprising his role as horror author R.L. Stine. You can check out a brand new clip titled “old friend” below. The sequel stars Wendi McLendon-Covey, Madison Iseman, Jeremy Ray Taylor, Caleel Harris, Chris Parnell, and Ken Jeong. 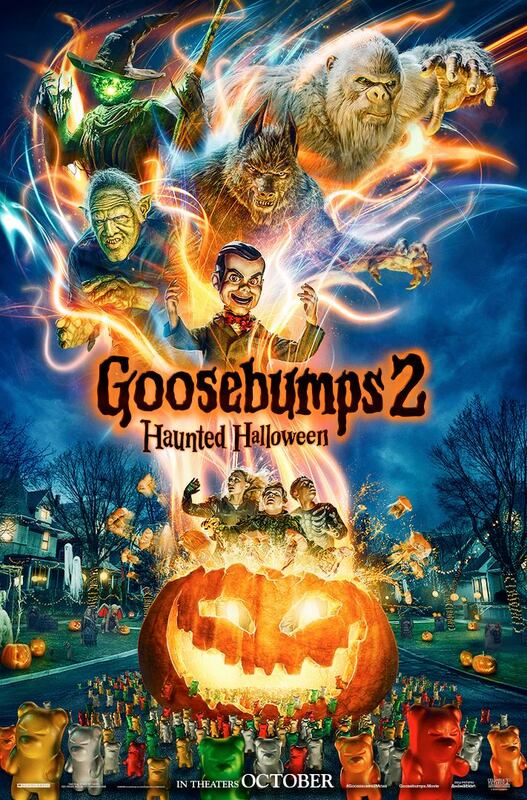 Goosebumps 2: Haunted Halloween is coming for you on October 12th.